Many Health care treatments once offered only in a hospital or doctor’s office are now available at home. Home health care is usually less expensive, more convenient, and just as effective as care provided in a hospital or nursing facility. Home health care helps you get better, regain your independence, and become as self-sufficient as possible. Best of all, Medicare pays 100% of the cost for certain home health care services if you meet certain eligibility criteria and the services are considered reasonable and necessary. 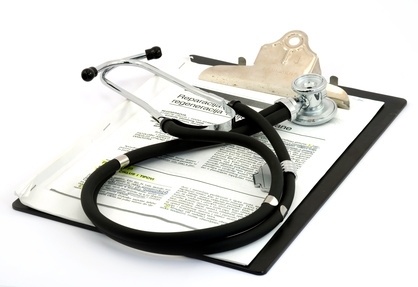 > You are under the care of a doctor and your plan of care is reviewed regularly. Medically, leaving your home isn’t recommended, or your condition keeps you from leaving home without help (such as using a wheelchair or walker, needing special transportation, or assistance from another person), or leaving home takes a considerable and taxing effort. Leaving the home for medical treatment or short, infrequent absences for non-medical reasons, such as attending religious services is permitted. Contact us or ask your doctor or facility discharge planner to call College Park Home Care Plus at 740-623-4607 and allow us to perform a no-cost evaluation of your eligibility to enjoy the benefit of Home Health Care.